Mercedes-Benz Downtown Calgary (Formerly Hyatt Auto Gallery) is a new and pre-owned Mercedes-Benz dealership in Calgary. Hyatt Auto Gallery, in changing with the automotive landscape has evolved and been renamed as Mercedes-Benz Downtown Calgary. We proudly serve and ship to Western Canada. In our online showroom you’ll find an outstanding selection of Mercedes-Benz cars, suvs, trucks, vans and Mercedes-AMG vehicles that you might not found so easily elsewhere. We can also assist if you’re in the market for Mercedes-Benz vehicles from our Corporate Fleet Program. We offer award winning service here at Mercedes-Benz Downtown Calgary! Our dealership also stocks smart cars and Sprinter vans, and we welcome you to browse our inventory of Certified Pre-Owned vehicles. We’re sure you will find that owning a Mercedes-Benz is quite affordable. We offer a variety of financing and leasing options to help get you behind the wheel of a Mercedes-Benz. And to keep it running optimally, we service and sell parts and accessories for your new and pre-owned Mercedes-Benz. Please call or email us today to ask us about our Premier Express Service for those in a hurry. Welcome to Mercedes-Benz Downtown Calgary! The picture of pure power, refined. The sleek design of the new 2017 C-Class Coupe is a blend of elegance and athleticism, that stands out among the crowd of ordinary cars. The diamond-block texture radiates from the iconic Star all the way to the powerful LED headlamps. Everything about the C-Class Coupe is exceptionally detailed from its frameless door glass to the wraparound full-LED tail-lamps, with every element executed with the eye of an artist and the soul of a driver. It’s also as intelligent as it is beautiful, with the ECO Start/Stop system to help you save fuel and emissions at stoplights. 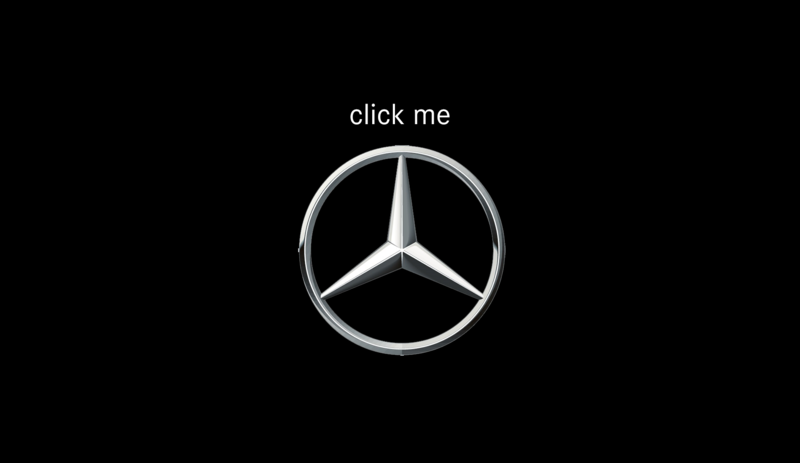 Let’s get you into a new Mercedes-Benz. Our expansive Mercedes-Benz passenger car inventory contains the full lineup of Mercedes-Benz models. We also offer an extensive Mercedes-AMG vehicle inventory for the performance enthusiasts out there! Your relationship with us extends beyond the sale. Our dealership offers full service for any Mercedes-Benz vehicle. Feel free to book a service appointment with us, and we’ll schedule you in for as soon as possible. Let’s get you into that Mercedes-Benz you’ve been thinking about. It’s quite affordable, and our like-new Certified Pre-Owned vehicle inventory will prove it. Come stop by our Mercedes-Benz dealership in Calgary to see for yourself why our Certified Pre-Owned vehicles are of a quality comparable to brand-new.